Our design services are included in the project estimate figures. Because of our registered engineering capacity, we understand the load bearing, shear transfer, and diaphragm issues that trouble many designers and can offer suitable, innovative solutions. Our fabricators stand ready for special projects. While we have constructed many standard elements like simple open web joists for ordinary projects, we also have a knack for specialty joist/truss projects with extraordinarily long spans and curved roof lines. 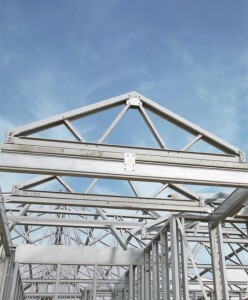 These types of trusses are often found in performance halls, fire stations, and gymnasiums.